Have you ever tried to charge your tablet PC during the synchronization process? If so, did you receive the fault indication "Not charging"? We´ve got the solution: The DIGITUS charging adapter allows simultaneous synchronization and charging of your tablet PC via USB port. 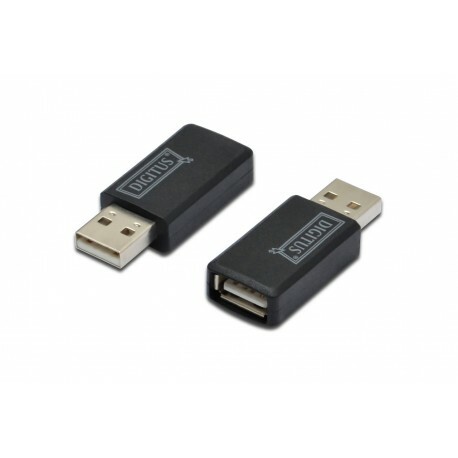 With the adapter, the tablet PC is provided with a higher charging rate than the standard USB port can deliver. Therefore, you don´t need any additional energy source (e.g. socket). 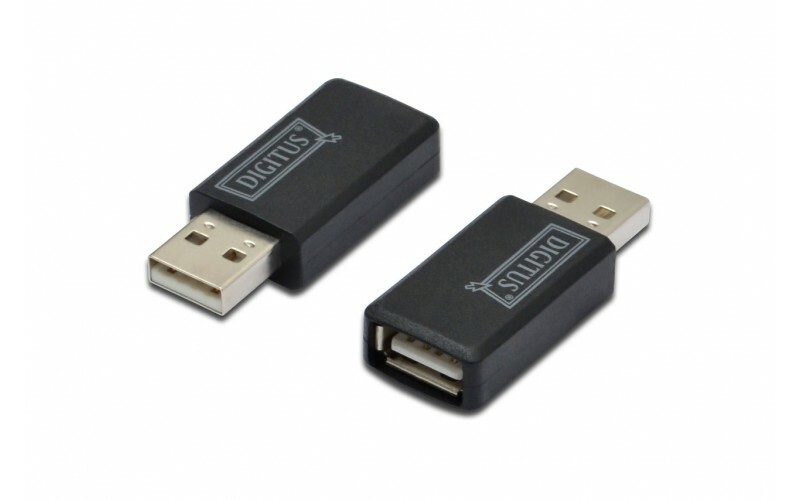 Its small-sized and simple design simplifies the charging process and ensures convenient usage.